A new leadership course is set to give young people a leg-up in the rural industry, by developing their management and communication skills. The Leadership and Management Programme (LAMP), established by the Worshipful Company of Farmers, will target the personal development of its participants, while helping to contribute to the growth of the wider rural sector, explains Richard Soffe, director of Duchy and Bicton College’s Rural Business School. The programme, run in conjunction with Duchy and Bicton Colleges, is a week-long residential course held in the Midlands, and will help attendees to develop basic leadership skills, undertake self-assessment and achieve high standards in everything they do. “We want the course to help delegates develop a deeper understanding of the wider business environment and to improve their capacity to operate effectively within their own businesses,” explains Mr Soffe. 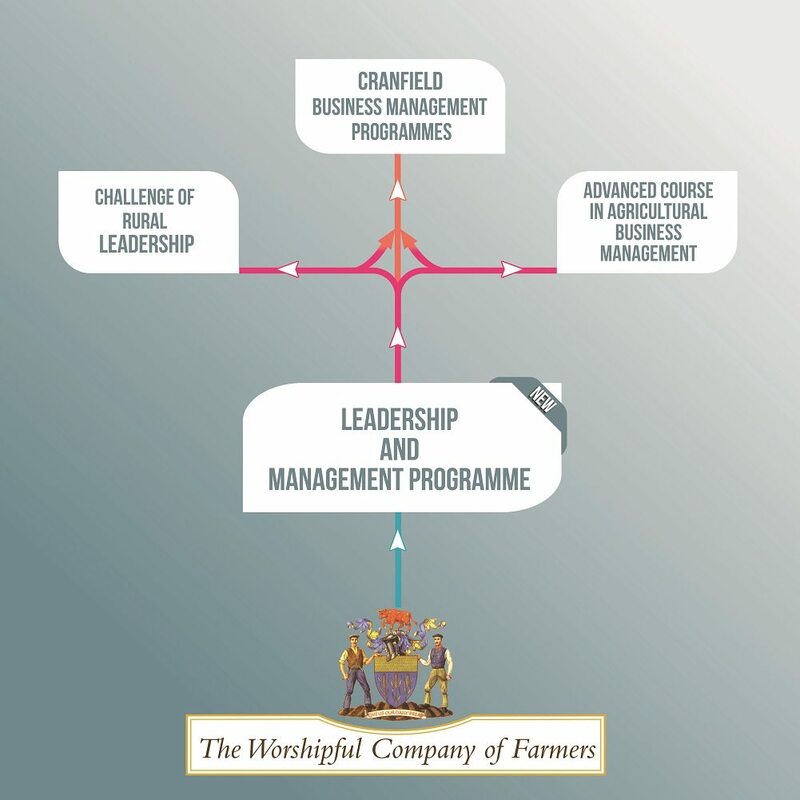 “The course is a foundation for candidates which can then be built upon throughout their careers by attending the Challenge of Rural Leadership course and Advanced Course in Agricultural Business Management.” Incorporating the use of live case studies, guest speakers and a personal development plan, it will be a platform on which delegates can shape their careers.